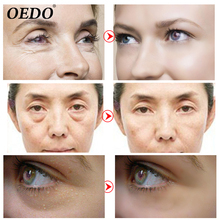 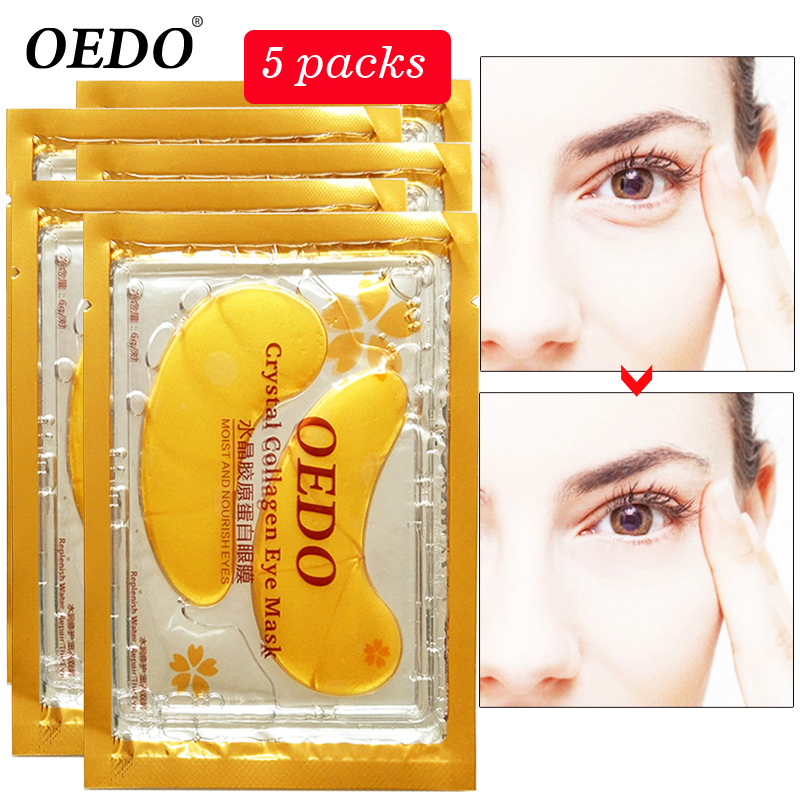 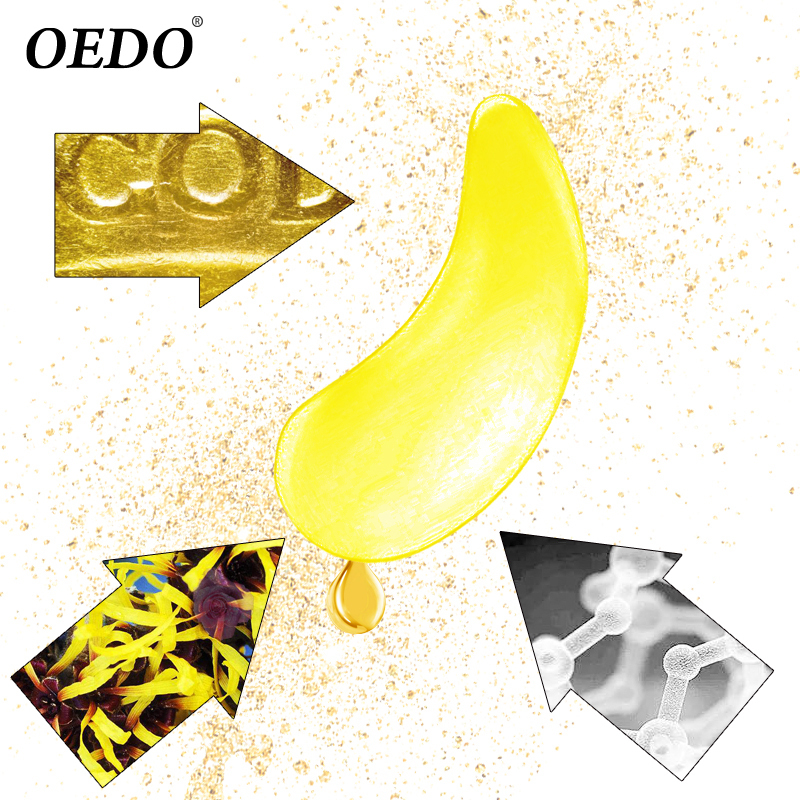 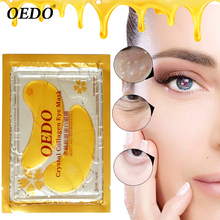 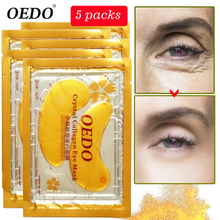 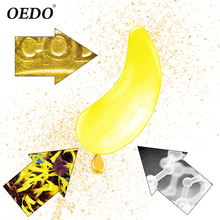 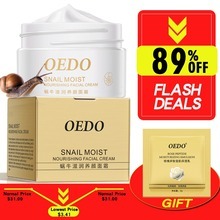 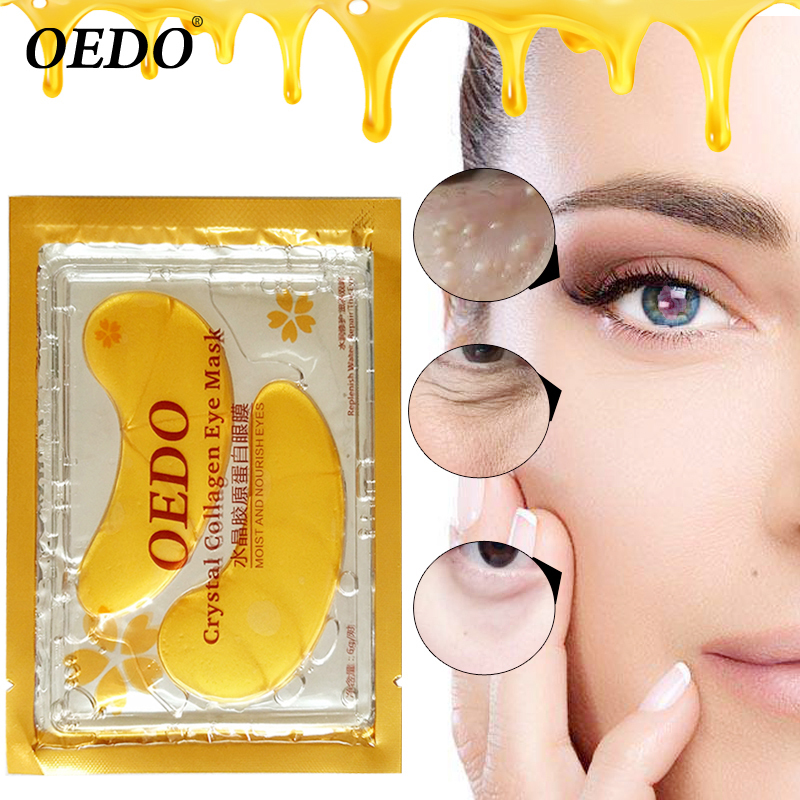 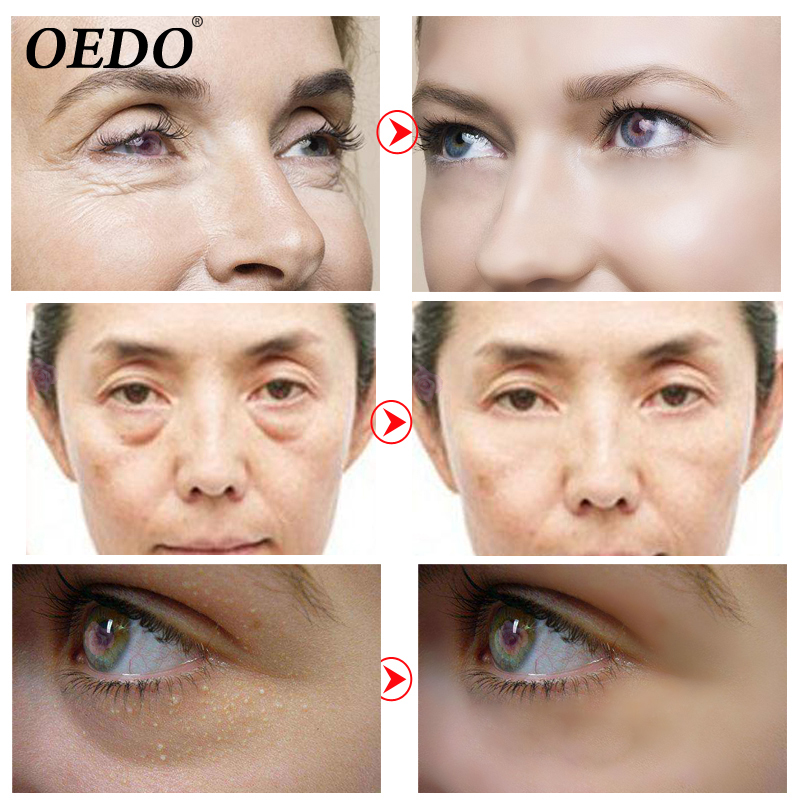 Features:Innovation eye moisturizing maintenance formula, replenish water, repair the eye, full of collagen mask, help relieve eye texture, improve eye dull soft, gentle and exquisite texture, eye more absorption, nutrient and moisture protection, moisturize and nourish your eyes, bring you shining eyes of youth. 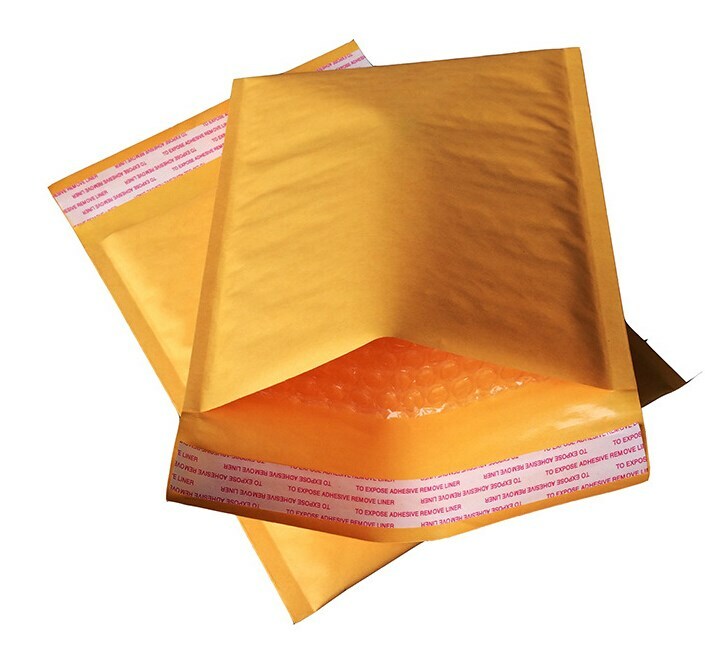 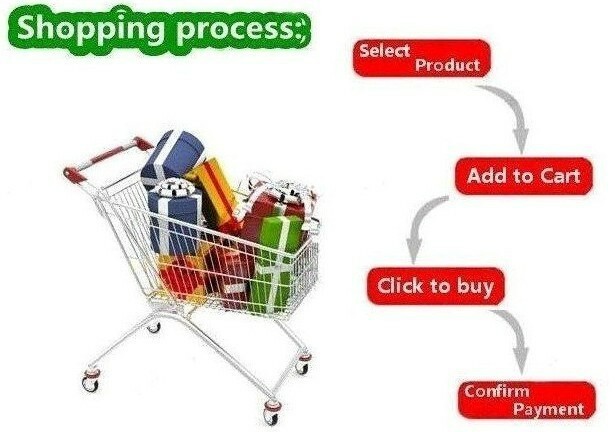 The default packing is bubble mailer, which is light, small and safe for the buyers. 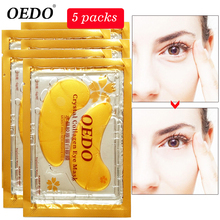 Carton box with different sizes is used for large orders.